Gorgeous, elegant keepsake box with the option to monogram a love-heart gift tag with baby’s initials or date of birth. Our custom-made suitcase makes an elegant storage solution for the nursery, or an ideal memory box for all of baby's precious bits. 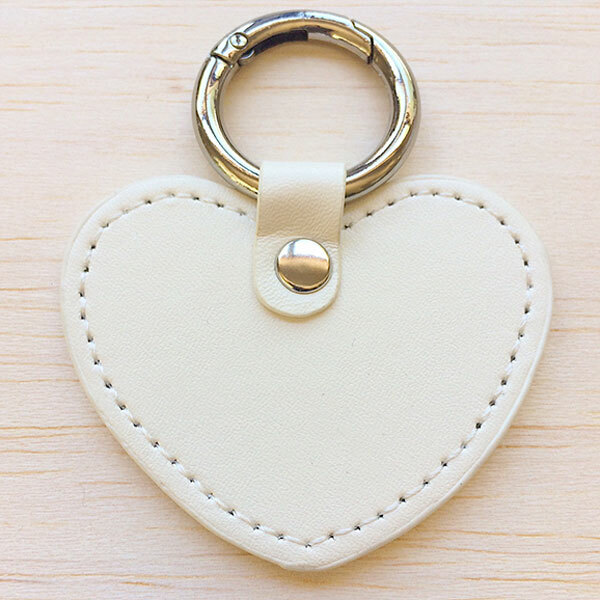 The love-heart gift tag can be removed from gift box and used as a special keyring for the new Mum! BABY BOY ROMPER, DETAILS: Made in Capetown, South Africa 100% Cotton 0-6 months (60cm) M..
BABY BOY ROMPER, DETAILS: Made in Capetown, South Africa 100% Cotton 6-12 months (67cm) ..